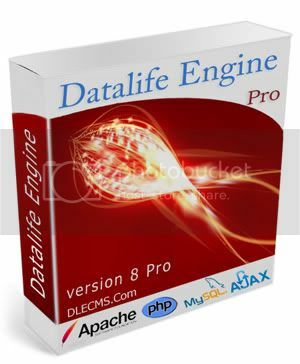 DataLife Engine - CMS intended for organization of own MASS-MEDIA in the internet. Due to the powerful system of publication, tuning and editing of news, a rendering-engine on a step forward passes ahead the nearest competitors. And due to the exact and carefully thought out structure of kernel, to taking to a minimum of requirement to the resources of server, a rendering-engine is able with lightness to work with the high-visited projects, not creating here some special loadings on a server.